New electronic equipment, such as televisions, surround sound systems and computers to name a few, are no longer manufactured to handle old-fashioned electricity systems. Modern appliances like energy efficient refrigerators, washers, dryers and dishwashers also require an adequate electrical supply with up-to-date wiring and proper connectivity with an electrical panel. 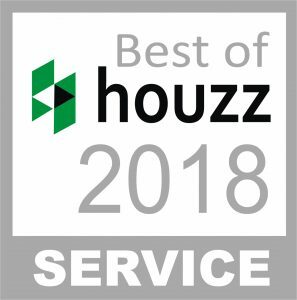 Many people who live in homes built before 1980 have an electrical system that is capable of providing power to outlets, but completely inadequate for today’s appliances and electronics. Furthermore, electrical wires break down over time, and they can become a serious and potentially devastating hazard if not repaired by a professional electrician. When considering an upgrade to your homes electrical wiring, you need to take into account the age of your house and the age of the current wiring that is installed. You must also be able to foresee which appliances and electronic equipment will be taking power from the system in the future. When you upgrade your home’s electrical wiring, you need to be sure that the system can handle the loads of modern appliances safely, all while adhering to strict electrical codes. A professional electrician or electrical contractor will be able to obtain the legal permits and electrical materials required to complete a re-wiring of an old home. Aged electrical wires and materials must be completely removed and new ones need to be installed. 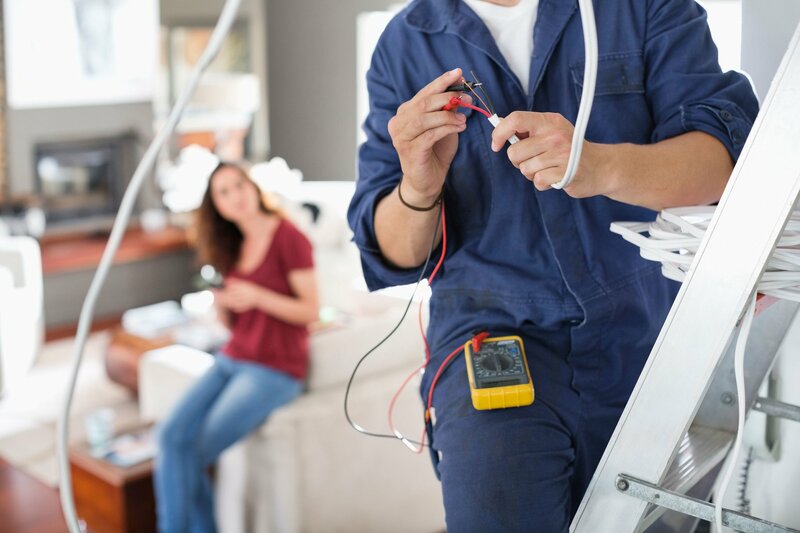 The task of completely updating a home’s electrical wiring can be a pretty long process, as the electrician will need to remove walls and be inside of your home for at least a few days or perhaps even weeks. Your family’s safety is the most important factor to consider when deciding on whether or not to upgrade your home’s electrical wiring. If you have knob & tube or aluminum wiring, outdated wiring, there is a much higher possibility of electrical fires. Furthermore, a new electrical system will noticeably increase the value of your home and save you money on your electricity bills, as modern and efficient wiring conserves power. 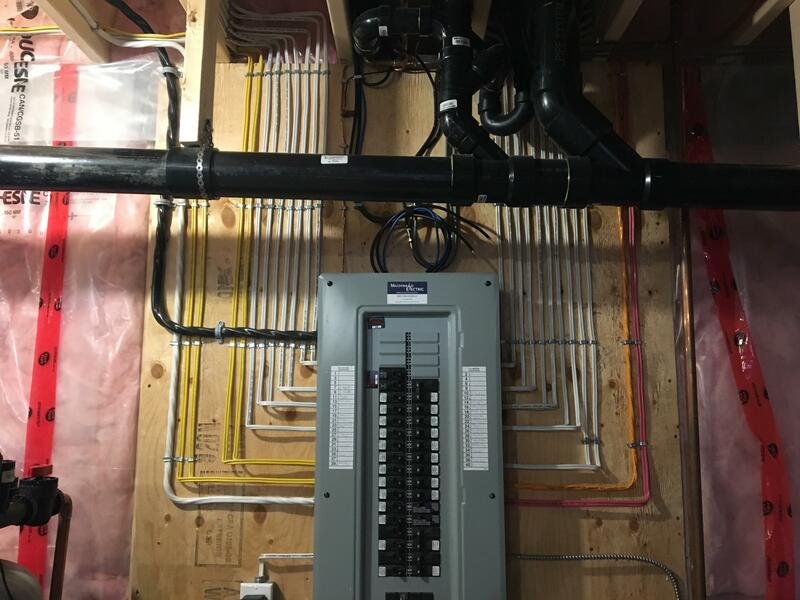 A professional electrician can install a completely new electrical system or install wiring for things such as computer networks, media centres or areas that will need to handle heavy electrical loads, such as a garage workstation. To be sure that your new wiring adheres to your local electrical codes, have an experienced electrician or electrical contractor perform the installation of all new wiring. Having your new electrical wiring installed by a professional electrician will guarantee that it is done correctly and meets the highest of safety standards. 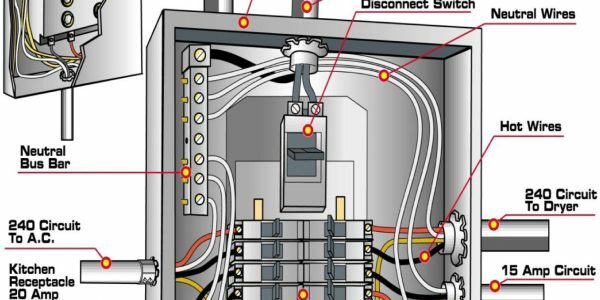 New electrical wiring will save your family a lot of money and stress, as well as give you peace of mind that your electrical system is safe and secure. If you plan on purchasing new electrical equipment or appliances, be sure to upgrade your home’s wiring accordingly to ensure maximum safety and efficiency. 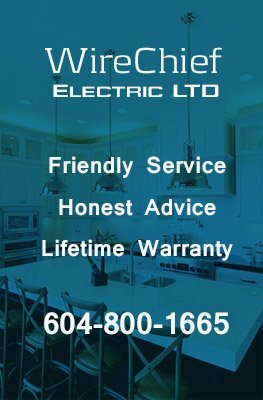 © 2013 – 2018, Vancouver Electrician | WireChief Electric's Blog. All rights reserved. On republishing this post you must provide link to original post. Even after the upgrading process it is always good to have an extra protection to all the electric systems, especially the refrigerators, music systems and computers, with the help of power conditioners. Even a small backup power system is worth installing. 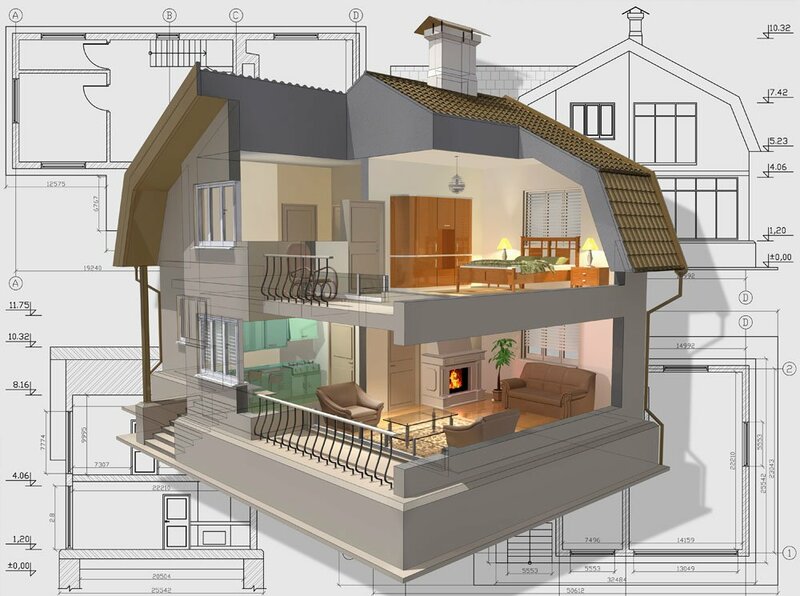 Considering upgrading home renovation or reconstruction, earthing is most important factor. Keep earthing to avoid shock. Nice Information. I agree with you. It is really important to upgrade wiring to avoid electrical issues. Even wiring becomes old and you may never know if there is a problem anywhere in the whole wiring of your home. It is thus safe to change it time to time and make it suitable for the modern requirements. Wonderful article. 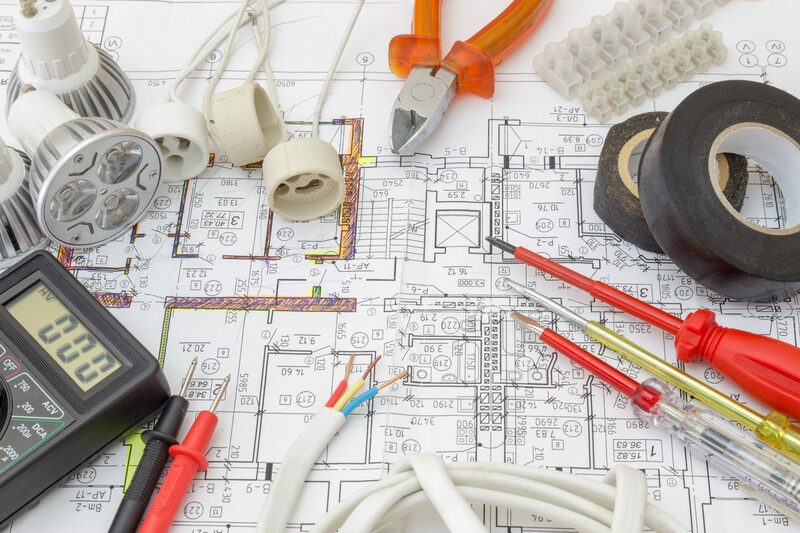 We are looking to start our renovation and this gave us some great tips Home’s Electrical Wiring and better ideas.I have been really impressed by going through this awesome blog. 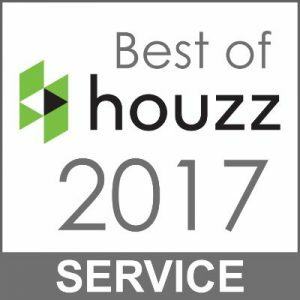 Many problems you see related to home appliances and these problems are resolved by an experienced electrician, So without wasting time hire the best electrician to resolve these problems.